JOSEPH-GABRIEL BOBADILLA, DPM, FACFAS: | Where the patient comes first! Dr. Bobadilla, DPM, FACFAS is board-certified in foot and ankle surgery and attended the United States Coast Guard Academy and Moravian College; receiving a B.S. in Biology. 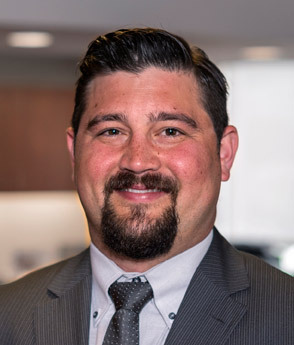 Dr. Bobadilla earned his Doctor of Podiatric Medicine from Temple University School of Podiatric Medicine where he graduated with honors and was accepted into the Pi Delta Honor Society. He went on to complete his residency training at Main Line Health System in Bryn Mawr, Pennsylvania. The focal point of Dr. Bobadilla’s practice is on the operative and non-operative treatment of all areas of the adult foot and ankle disorders. His experience includes advanced procedures for complex foot and ankle deformities, acute trauma, diabetic wounds and ulcers, and reconstruction techniques for rheumatoid and flat-foot conditions. 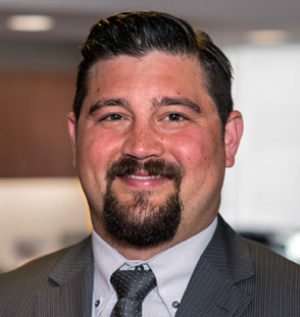 During his residency at Main Line Health, Dr. Bobadilla was trained in the most up-to- date techniques in comprehensive sports injuries of the foot and ankle, ligament reconstruction, total ankle replacement, bunions, hammertoes, and arthritic conditions of the foot and ankle. Dr. Bobadilla strongly believes in being a partner in his patients’ total foot and ankle care. He works closely with his patients and guides them in making the best decision about their individual treatment plan. Dr. Bobadilla emphasizes getting patients back to a healthy level of function as quickly as possible and resuming the activities that they enjoy.